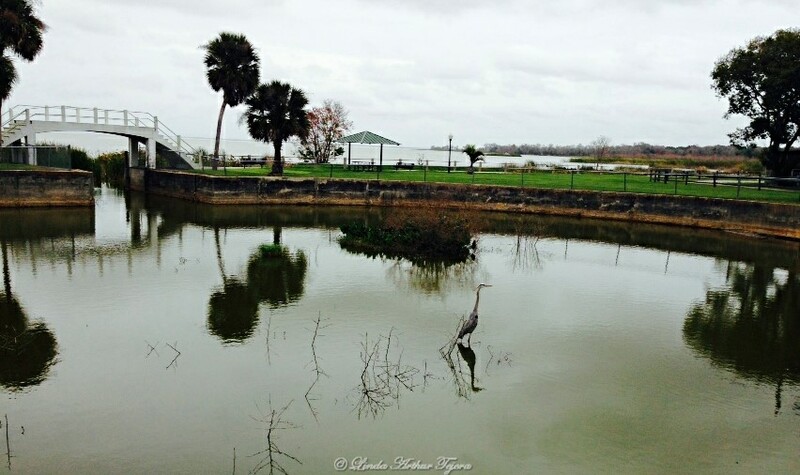 This entry was posted in iPhoneography, Photo Challenge, Photography, Wordless Wednesday and tagged Florida, iPhone 5, iPhoneography, Lake Apopka, Photography, Winter Garden, Wordless Wednesday. this is a tasty feast – but a quiet one too. that is a lovely, lovely photo! A gorgeous reflection Linda and what a capture of the bird. Excellent picture. I like the reflections on the water.